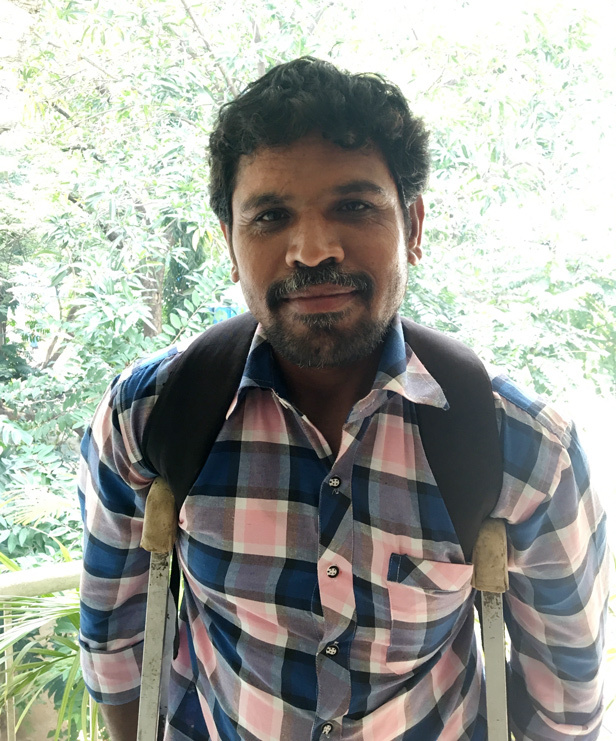 Thakare Naik has persisted through poverty to follow his passion in art. The 39-year old member of the Lambada tribe of Andhra Pradesh began his career begging on the street. He was helped by a village teacher and eventually was inspired to apply for art programs. 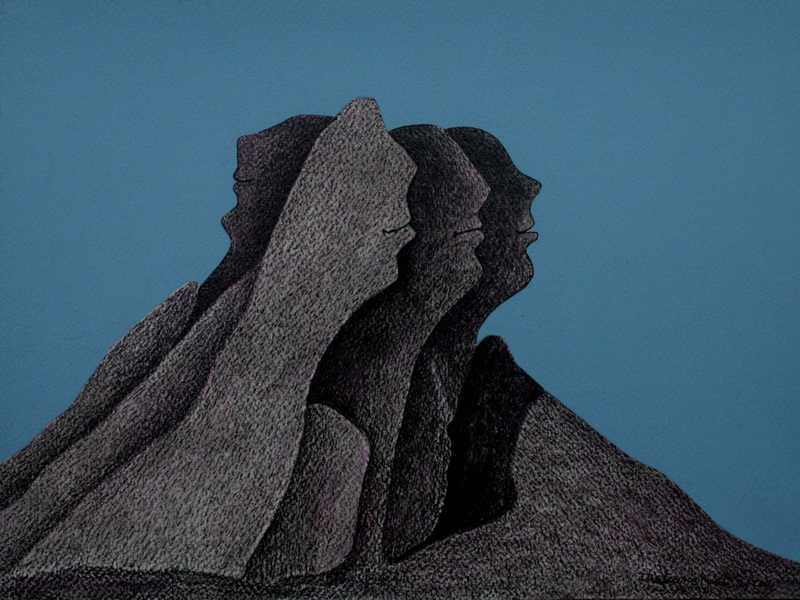 With the help of scholarships from the government and Kalakriti Art Gallery, he pursued a diploma in traditional painting at Sri Venkateswara Institute of Traditional Sculpture and Architecture (Tirupati), a BFA in fine arts from Potti Sreeramulu Telugu University (Hyderabad), and an MFA in painting from Visva Bharathi University (Santiniketan). Through these programs, he gained a variety of artistic perspectives, from traditional styles and media to contemporary and experimental methods. 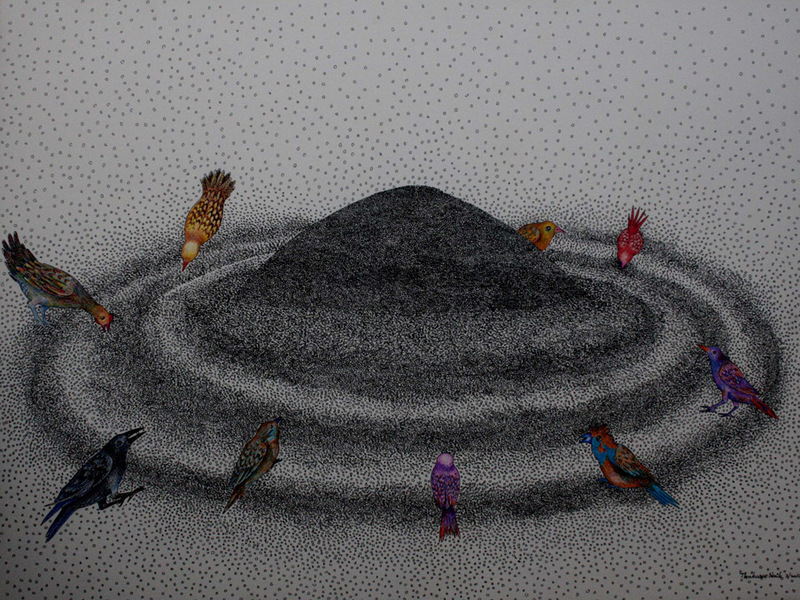 He later moved to Baroda to join its bustling art community, and after eight years returned home to Andhra Pradesh to continue his work in Ananthapur. 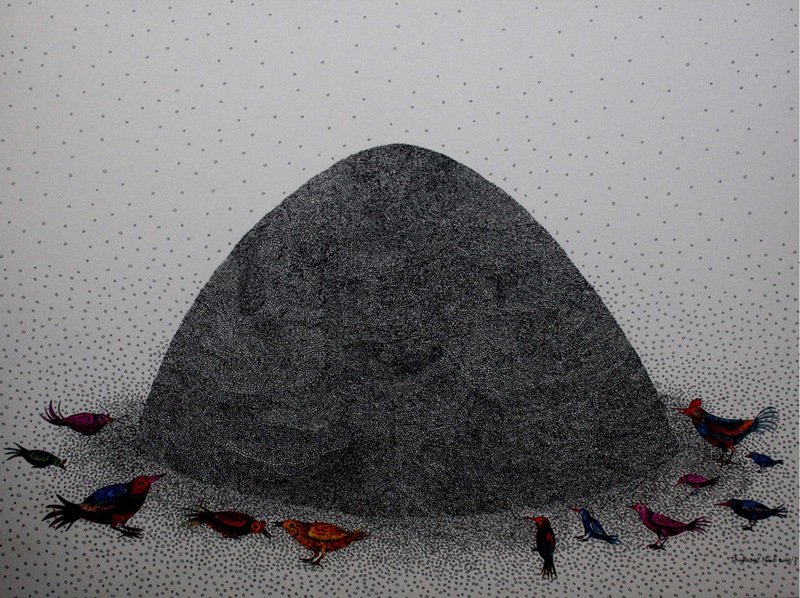 He has participated in several solo and group exhibitions and has received awards from the Andhra Pradesh government and the Gagan Mahal Trust. As the only person with a locomotor impairment in his art programs, Naik was conscious of the difficulty of making a living through art. From being unable to afford crutches to achieving recognition from the state, he still lives a simple life kept just afloat by small art sales. However, his artwork is informed by years of rigorous formal study. His thoroughly modern and visually thought-provoking mixed media works tell his story clearly and masterfully. He can be followed through his Facebook page. Ruperal, Prashant. "Disabled Artist Struggles to Put Up Solo Show." The Times of India, 22 Sept. 2015. Terel, Tushar. "Now, Temple Town Karnali to Display 'Artistic' Dustbins." The Times of India, 6 Sept. 2016. TNN. 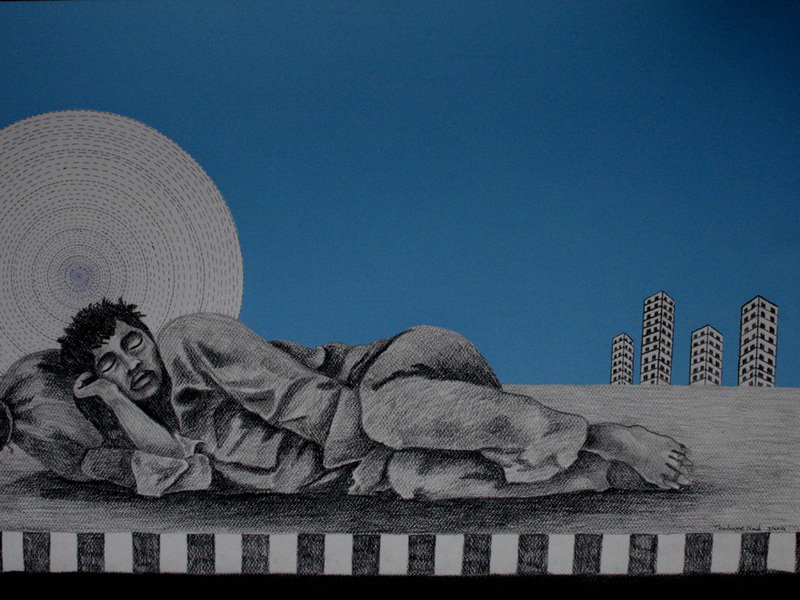 "Disabled Vadodara Artist Paints Away Poverty Blues." The Times of India, 23 Sept. 2014.